"Setomono", is one of the most famous traditional craftworks in Japan, is made in Seto. Rich soils, forests, mountains and rivers of Seto, the ceramic capital of Japan, have developed a variety of craftworks for over 1000 years, such as pottery and a lot of artisans of those craftworks. 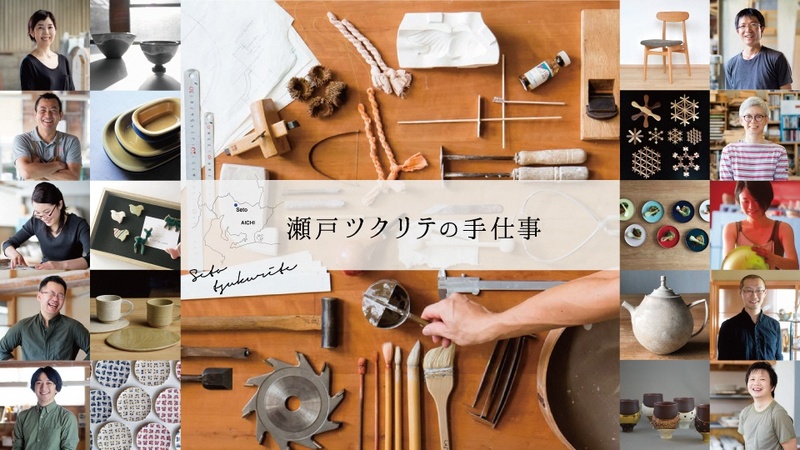 Pieces of works by 9 young artisans representing Seto are being exhibited and can be purchased. Pottery tableware created with Seto’s traditional techniques and new sensibility, Seto Kiriko (Seto cut glass) with beautifully curved cut on the blown glass, stained glass lamp that glows mildly, and Seto Kumiko with beautiful geometric patterns. Color your life with your favorite “Made in Seto”.